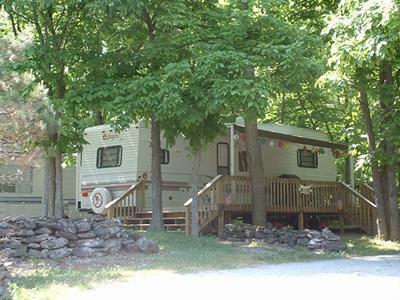 Welcome to Genesee Country Campground in Caledonia, New York has many fun activities! 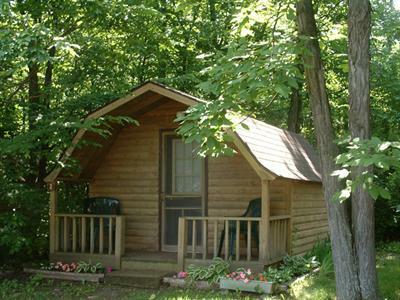 Hiking - Be sure to check out The great hiking trails while staying at Genesee Country Campground. 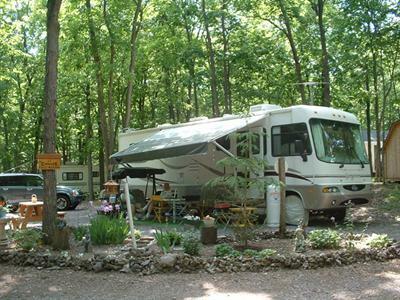 We are just a short distance from the Fish Hatchery or a visit to Oatka Creek Park is great for rejuvenating your spirit. 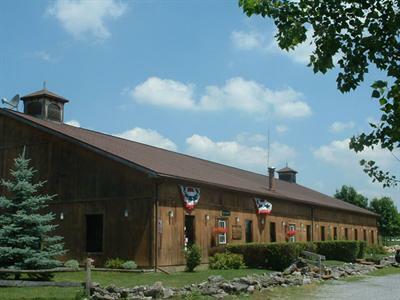 You can find more great hiking trails at the Genesee country Museum one mile down the road. Rec Room - We offer a recreation hall with a game room for the youngsters and the young at heart. Be sure to come and play a game of pool or play one of our many arcade games. We even have a juke box to provide you some fun music to play to. How about a good family challenge at the foosball table? Just imagine yourself being the winner at the end of the day!